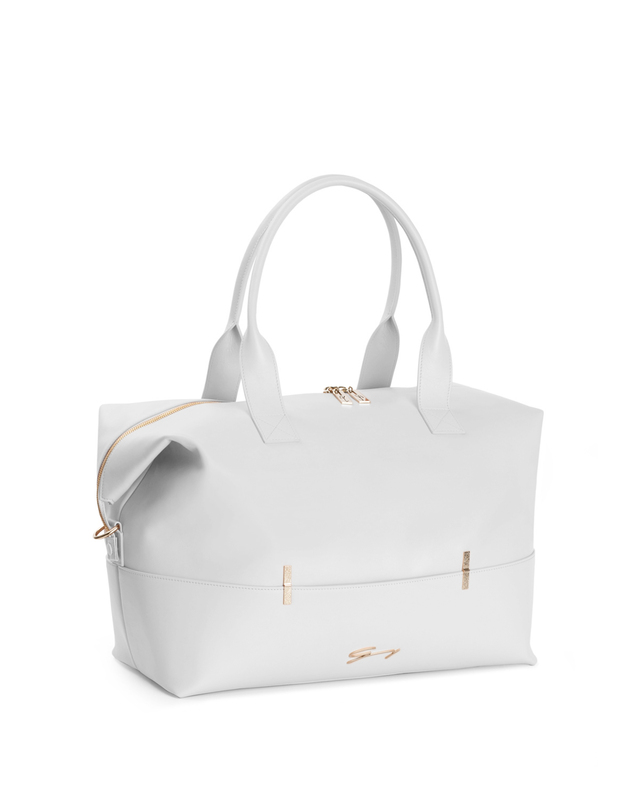 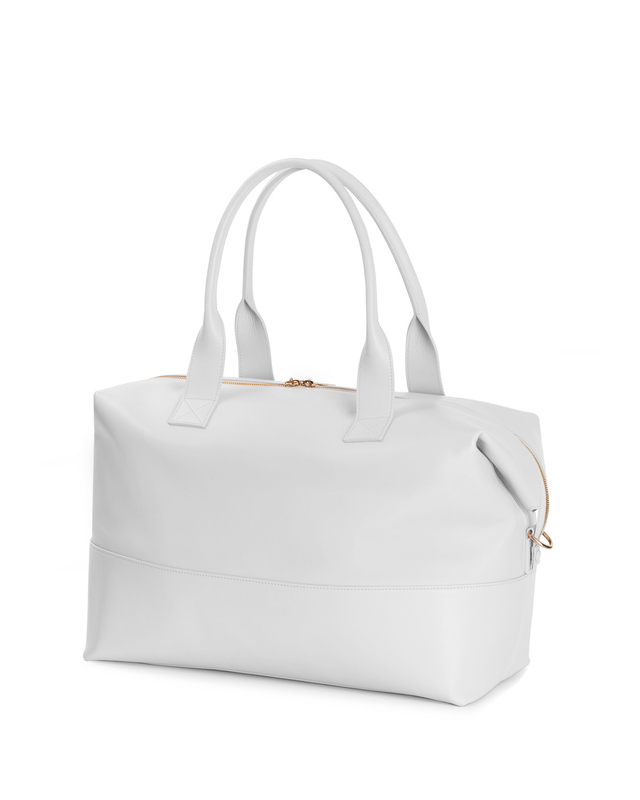 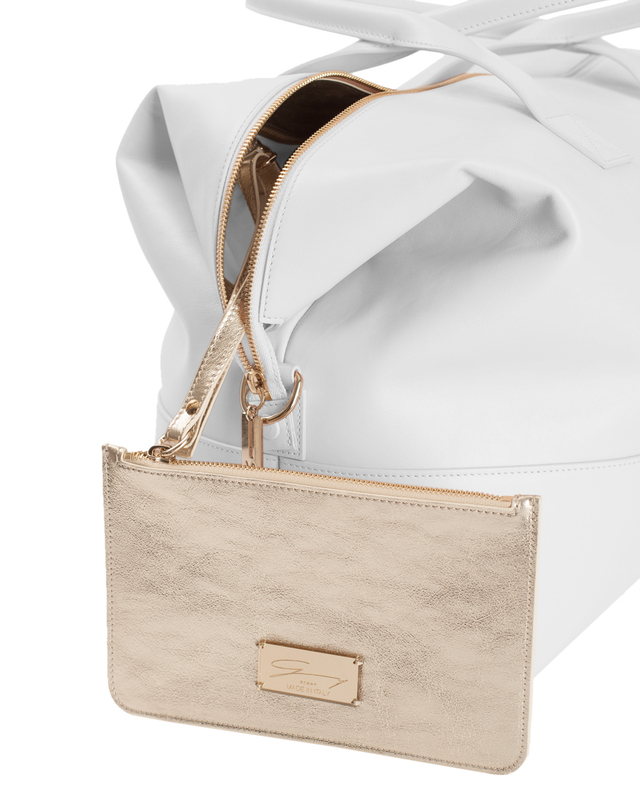 In an elegant shade of white, the bag has convenient handles and a detachable envelop on the inside. 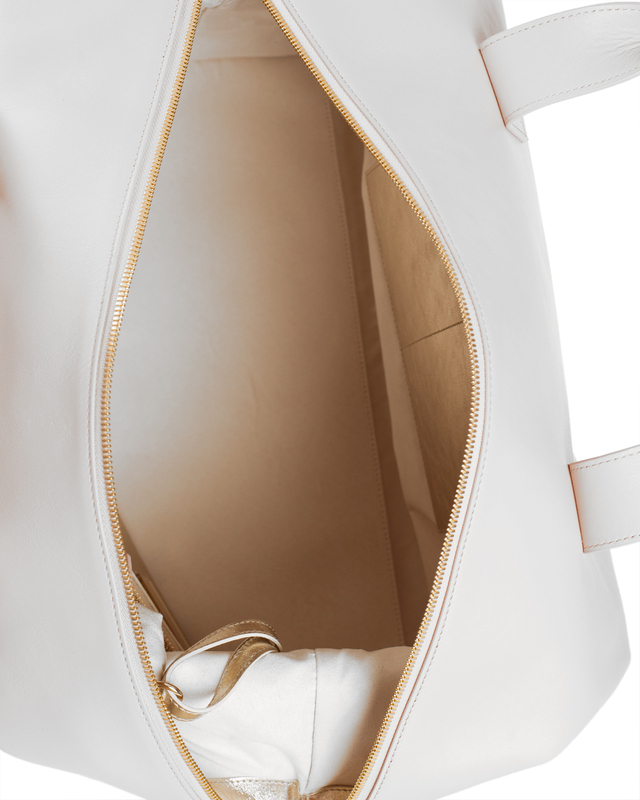 Practical and spacious, the Genny bag will take you on all your travels. 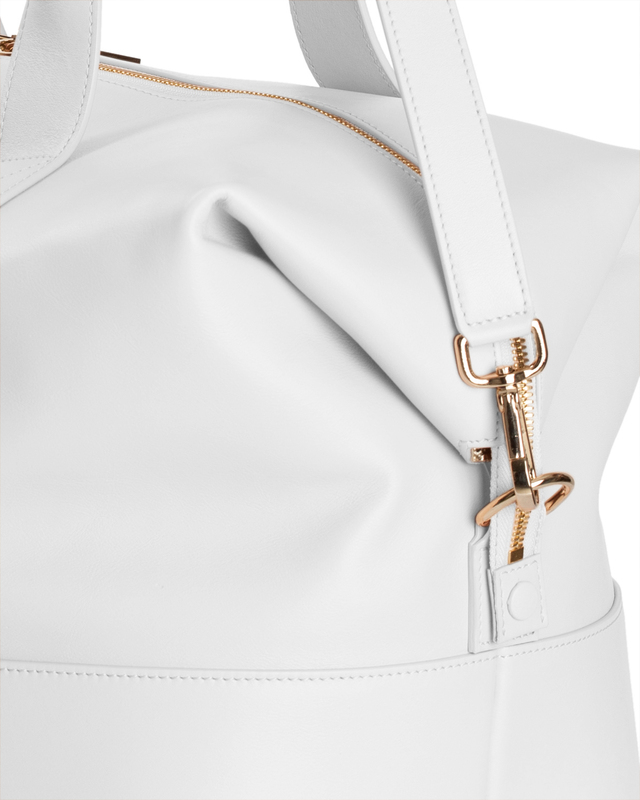 Length shoulder strap: 61 cm - 24"